We offer professional packing services for your company complete with special equipment to handle your equipment and furniture with care. 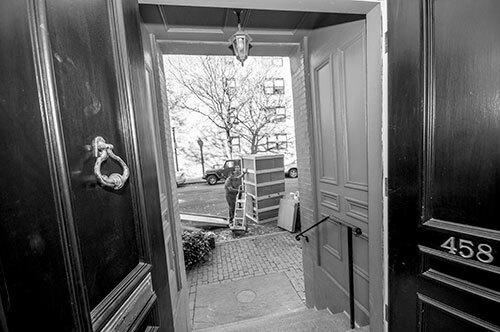 We’re known as the Boston moving company that ensures business as usual resumes the day after a move, allowing you to focus on more important day-to-day activities in the office. Our representatives can provide a visual estimate for your commercial move, provide an in-house trainer to prepare your employees, and implement a coding system to ensure all belongings are placed in the correct room once the move is complete.